New album ‘Kind of NO blues’ out now & releaseshow coming up! It is with great pride and excitement that we present you the new album ‘Kind of NO blues’ by NO blues: a double album! It consists of a live and a studio CD. ‘Kind of NO blues’ was released this weekend. You can listen and download it now on our Bandcamp, Spotify or Deezer. Do you want to purchase the album in iTunes, or buy the actual CD? Go to our online store. On Sunday September 29 the double album will be presented in Burgerweeshuis in Deventer, the Netherlands. Especially for this matinee concert poets and guest musicians like Vrouwkje Tuinman, Bill Barrett and Quinetique Quartet will join NO blues. In addition to the songs from the new album they will also play some own work. Info and tickets are available here. 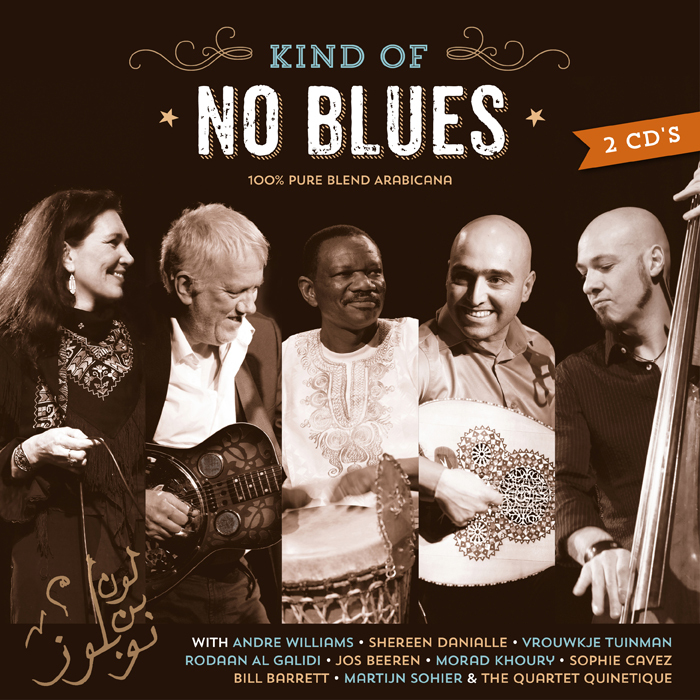 We are very curious what you think of the new double album ‘Kind of NO blues’. Please leave a message on our Facebook & Twitter.